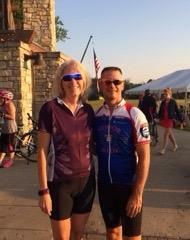 Please join us in congratulating Dr. Nick and Lisa for completing the Ride 2 Recovery (R2R) yesterday. R2R is a groundbreaking Veterans program started in 2008. The organizations mission is to save lives by restoring hope and purpose. They provide a way FOR life serving over 10,000 Veterans. It is founded on cycling based programs for Vets and supporters. R2R now boasts five main programs – Project HERO, Challenges, Honor Ride, Special Events and Initiatives. 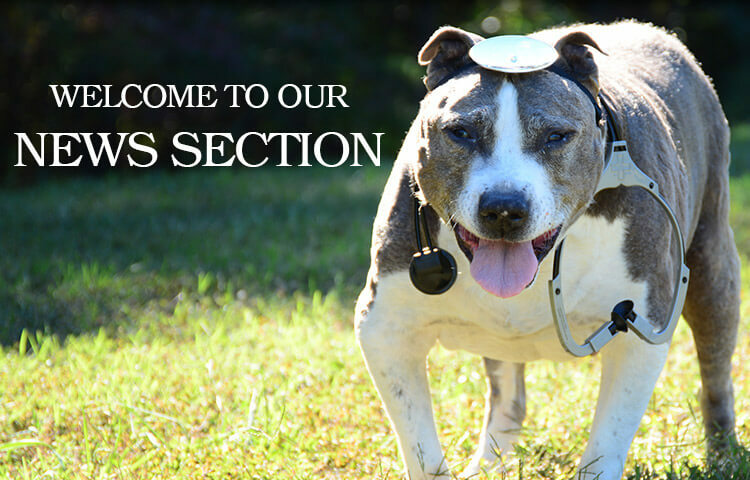 We are so very proud that Dr. Nick and Lisa represented CLVH in this important initiative.